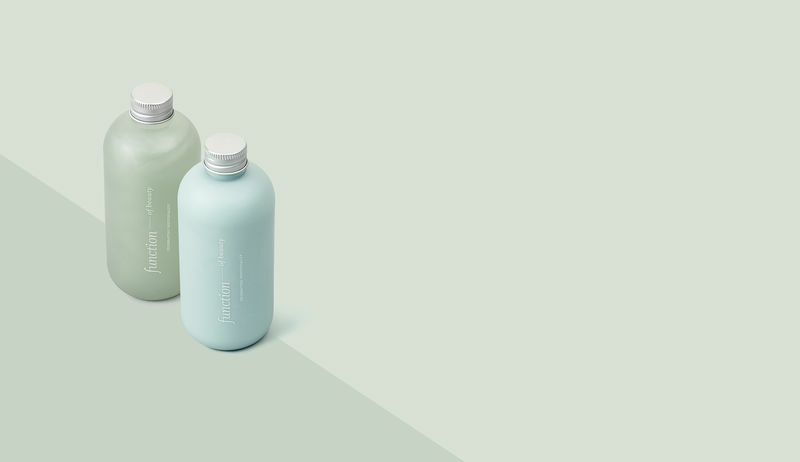 Inspired by the maker movement, consumers seeking highly customized personal care products, but with a ready-made approach from the help of their favorite brands. While some brands like The Buff, Function of Beauty and My Curls Understood use quizzes and questionnaires to tailor the products exactly to a consumer's needs, others like Two22 have customers take genetic tests to reveal problem areas that may be fixed with specially selected ingredients. While many companies are now customizing products before they come into the hands of consumers, other brands encourage mixing, matching and personalization by the end user. A great example of this is Commodity's 'Cocktail Kit,' a set of sample-sized spray fragrances that are designed to be layered to create a unique signature scent. 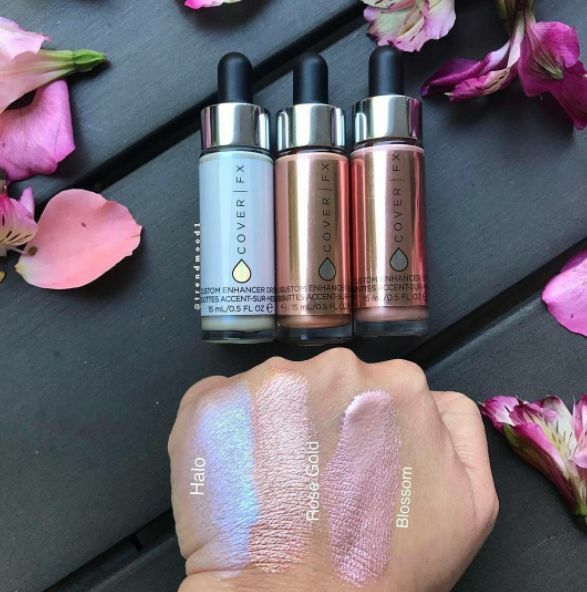 Similarly, brands like Glossier, NYX, Clarins and Cover FX are now offering cosmetics and serums in dropper bottles, so that they can be combined with other favorite skincare products. Glossier's 'Super Pack' Products are Branded as "Supplements for Your Face"